Naturally made luxuries of the finest craftsmanship. In-style outerwear that keeps you warm. Luxury defined as excellence in craftsmanship. In-style outerwear that keeps you warm. Women's & men's collections. 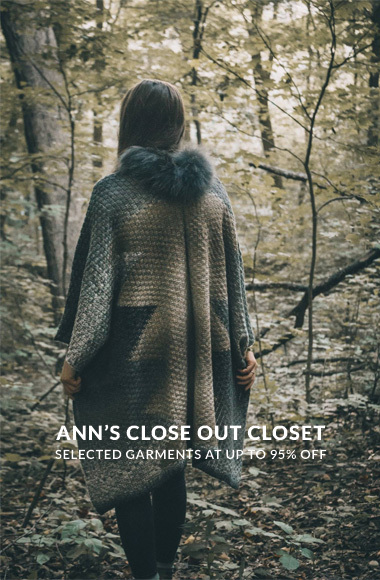 In-style outerwear that keeps you warm | Day Furs & Luxury Outerwear is known for naturally made luxuries of the finest craftsmanship. Discover women's & men's collections of jackets, coats, hats, gloves. Selling world wide.